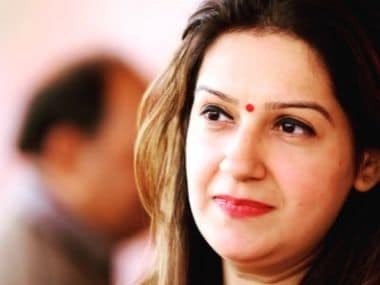 New Delhi: Former Union minister Upendra Kushwaha's RLSP, which had recently broken ties with the BJP, may join the United Progressive Alliance (UPA) on Thursday, sources said Wednesday. A senior Rashtriya Lok Samta Party (RLSP) leader said talks between his party and the UPA constituents are almost final and an announcement by Kushwaha on joining it is likely to be made at a press conference on Thursday. RJD leader Tejashwi Yadav, Hindustani Awam Morcha (Secular) founder Jitan Ram Manjhi and a Congress representative are likely to be present during the announcement. Opposition leader Sharad Yadav may also attend the event. 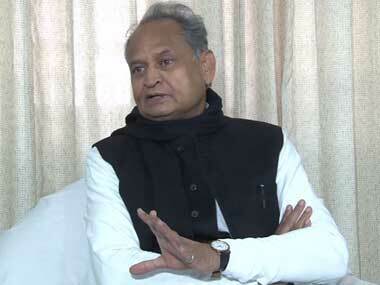 Senior Congress leader Ahmed Patel had met Kushwaha after the latter quit the BJP-led National Democratic Alliance. 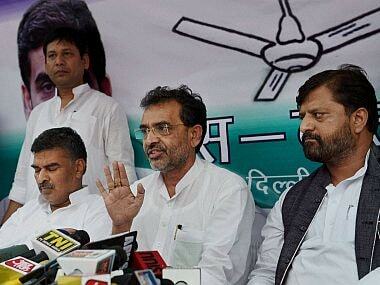 The UPA believes that Kushwaha's decision to join it will help it build a momentum against the NDA in Bihar. Besides BJP, Chief Minister Nitish Kumar's JD(U) and Union minister Ram Vilas Paswan's LJP are other constituents of the NDA. 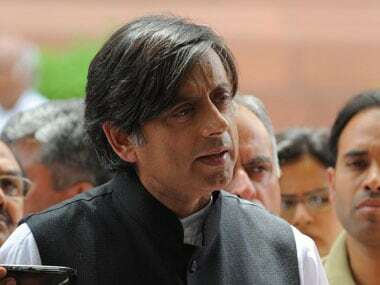 The saffron alliance had swept the Lok Sabha elections in 2014, winning 31 of the state's 40 seats.